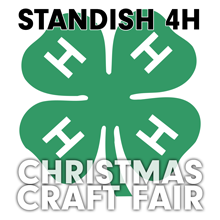 The Standish 4H Club will be featuring lots of quality hand-made artwork and crafts at their annual Old Fashioned Christmas Craft fair scheduled for December 14th and 15th. 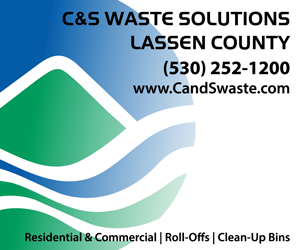 The event, which will feature hot food and marvelous crafts from a variety of local artisans will be held at the Standish 4H hall, 718-880 Highway 395 East. Come browse woodwork, leather, candles, soap and lotions, handmade sweets, cakes and candy, pottery, home-sewn clothing, jewelry, floral arrangements, home décor, wreaths and more! There will be a drawing for lovely Christmas decorations, vintage and antique items as well as brand new items donated from your community and beautiful gift items donated by craft vendors. Tickets are only $2. Comfort food served from the 4H kitchen for just $5 a serving. Get a bowl of Carolina pulled pork and slaw or loaded baked Potato. The craft fair will be held from 4:00 to 8:00p.m. 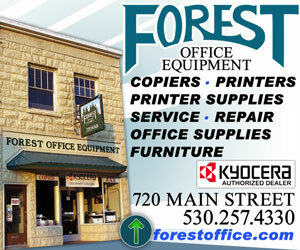 on Friday, and 10:00a.m., to 4:00p.m., on Saturday. For more information about the Old Fashioned Christmas Craft Fair call Mia at 249-4494 or Virginia at 310-1993.